Germany’s ex-chancellor hasn’t yet formally left Gazprom but has already announced he will join Russian-owned oil company Rosneft. His taste for Russian money repels many Germans. EURACTIV’s partner Ouest France reports. This is a further blow to Social Democratic Party (SPD) candidate Martin Schulz, whose electoral campaign is struggling against Angela Merkel, who is seeking a fourth mandate. 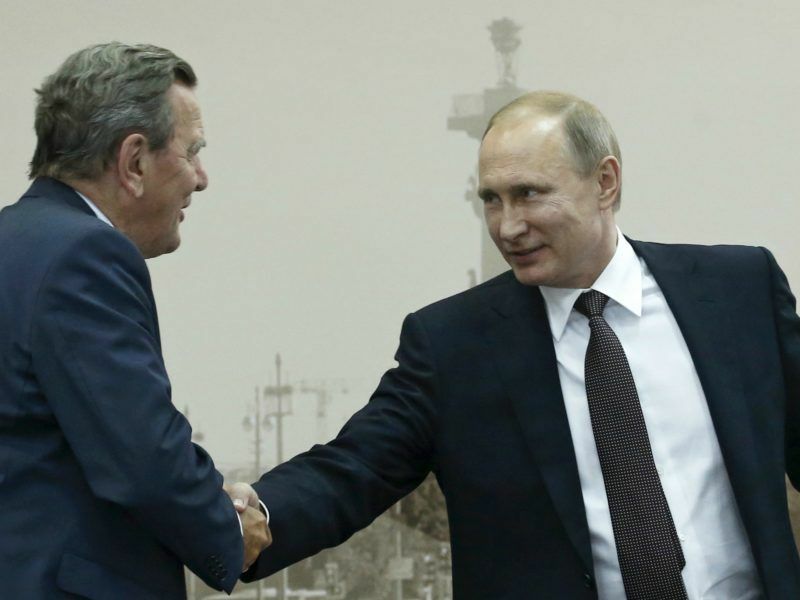 The last SPD leader to serve as Chancellor, Gerhard Schröder is due to join Rosneft, the Russian oil giant – as soon as he is done advising Gazprom, which is also Russian-owned. Informed on Monday (21 August), Chancellor Merkel received the news badly: “Nicht Normal” (“It is not normal,”) she allegedly said. 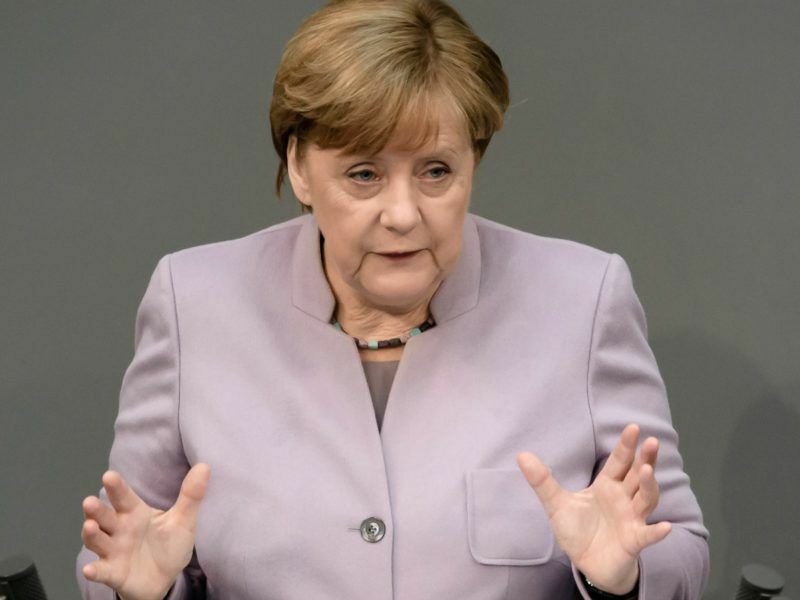 German Chancellor Angela Merkel criticised her predecessor, Gerhard Schröder, on Monday (21 August) for taking a new job at Russian oil producer Rosneft and said she did not intend to take any posts in industry once she leaves politics. The conservative leader could have prevented this. In 2006, she had promised to create a code of conduct for politicians when Schröder, whom she defeated, went directly from Berlin…to the Kremlin. Accused of monetizing his political relations with his “friend Vladimir Putin”, Schröder defended his decision to Die Zeit by arguing he “did not want to sit around doing nothing and be a nuisance to my wife”. The son of a blue collar worker killed on the Russian front in World War II, Schröder has always been hungry for money. A self-described “flee-ridden kid” taking his revenge. A socialist from a young age, he idolized Tony Blair. Schröder went on to reinvent the German left under the Neue Mitte motto – a Blair-inspired “Third Way” socialism that sought to boost the economy by deregulating labour rights. Former German Chancellor Gerhard Schröder hit back at criticism of his planned new job at Russian oil producer Rosneft on Thursday (17 August), accusing his foes of political manoeuvring to help get Angela Merkel re-elected. 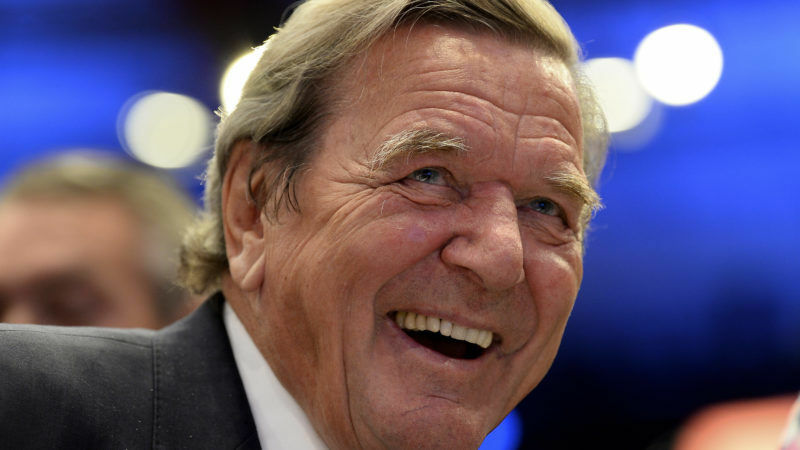 His cunning smile, his taste for Havana cigars and vintage red wines earned Schröder a few nasty nicknames: “the patrons’ comrade”, or the “Ich AG” (“company Me”). Social Democrats have been struggling for three mandates to distance themselves from this uncomfortable legacy. A month away from the legislative elections on 24 September, the Rosneft scandal arrives at exactly the wrong moment for the SPD. 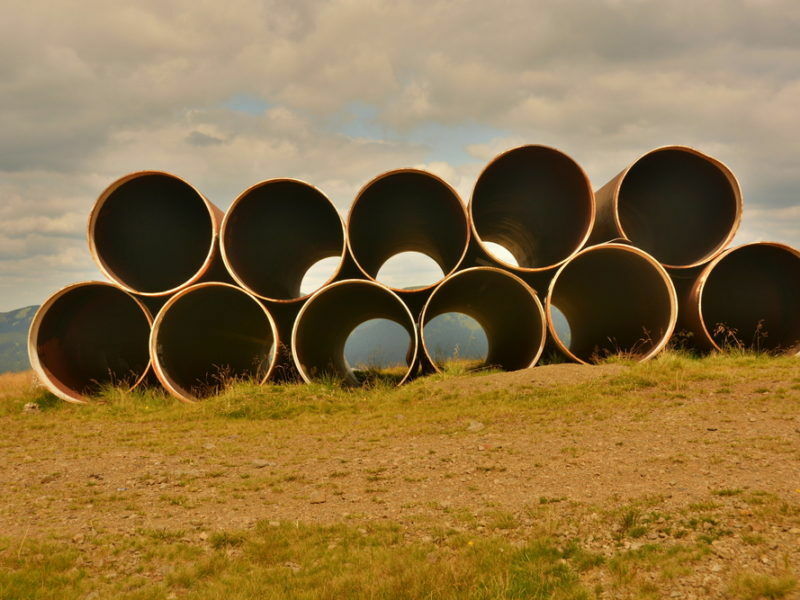 Under Russian threat, Estonia has called on the EU to prevent Berlin from increasing European dependence on Russian energy. With one hand, Chancellor Merkel signs sanctions against Russia, and with the other, she allows Rosneft to become the third largest oil refinery in Germany and pushes for the controversial Nord Stream 2 gas pipeline. Germany is seeking to end its dependency on coal and will go to any length to do so. Member states are debating whether to give the EU a negotiating mandate with Russia, which Merkel dismissed as unnecessary in June. Gerhard Schröder has worked hard and has been rewarded accordingly. In 201, Manager Magazine estimated his annual income to €1.5 million. Five times Chancellor Merkel’s salary. And 123 times the average pension in Lower Saxony, his home state. What about the good Mrs Merkel that twisted the arm of the Council to have higher emissions allowed from SUVs? Mr Shroeder has not been in the Gazprom for his interests, but for Germany’s interests… and so he will continue at Rosneft. However, good try from the editor to shed some light to those who point the finger rearding democracy, and trade to a number of other Member States…. Sell yourself to the highest bidder… prostitution is the world’s most attractive profession. Would the world be a better place if we could turn people’s mind away from viewing financial wealth as the highest good. Things could be so different.